A depleted Real Madrid side failed to produce a galvanising performance at Levante following their derby defeat to Atletico Madrid but still earned a 3-1 win. A penalty from Cristiano Ronaldo gave the visitors a 32nd-minute lead and moments later an own goal by Levante goalkeeper Diego Marino doubled Madrid's advantage, although Deyverson quickly pulled one back before the break, only for substitute Isco to wrap up the points for Real in injury time. Before the game Madrid coach Zinedine Zidane faced a daunting task of both lifting the team after the galling loss to Atletico on Saturday and fanning the flames of Ronaldo's explosive post-match interview, in which the Portuguese claimed ``we might be top of the league if everyone else was at my level''. 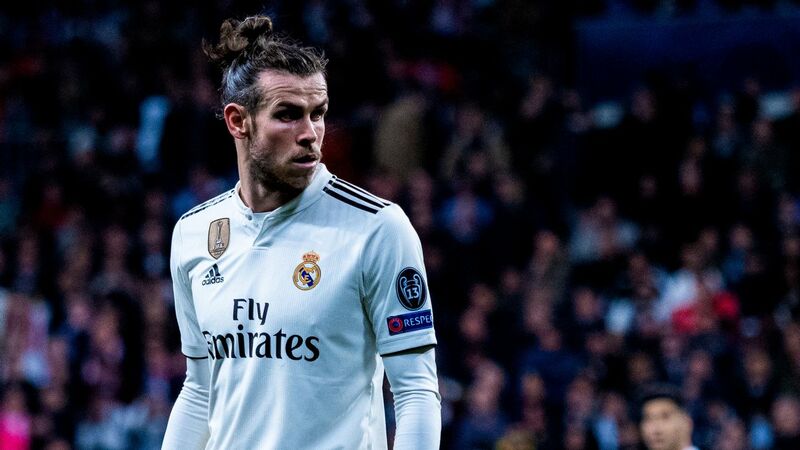 The coach was given no respite either when it came to picking a team for the trip to Valencia, missing six of his regular starters, with Sergio Ramos and Dani Carvajal suspended, and Gareth Bale, Marcelo, Luka Modric and Karim Benzema injured. 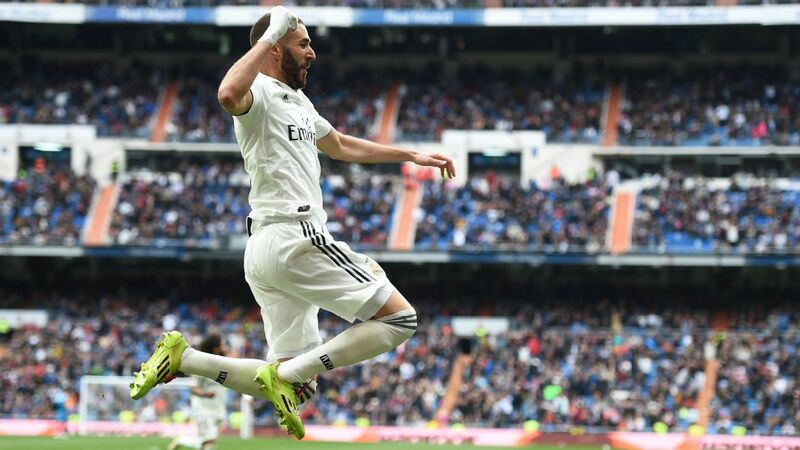 The French striker's hamstring problem gave 18-year-old Borja Mayoral his first ever Madrid start just days after impressing as a substitute against Atletico, and he made his mark despite being denied a debut goal. 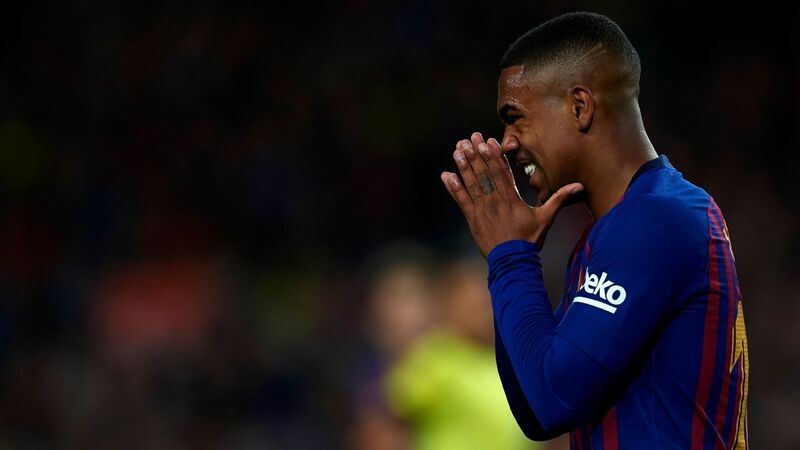 Levante coach Rubi faced an even harder battle in raising his team's spirits following a chastening 3-0 defeat to Villarreal which left them rooted to the bottom of the Primera Division. 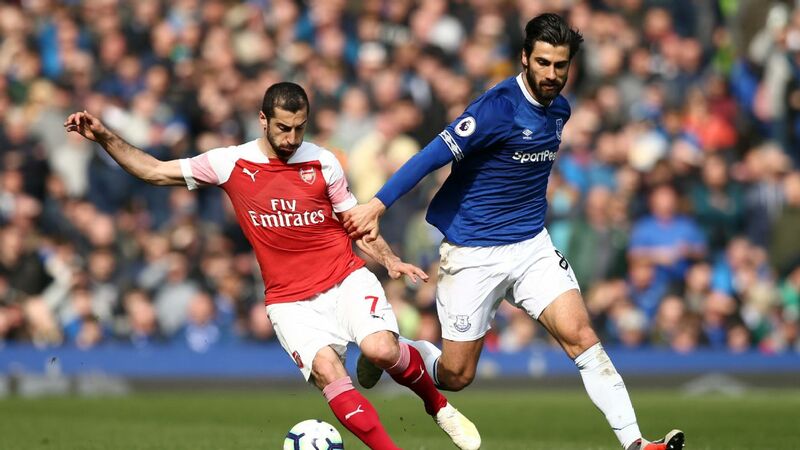 Yet his side made a bright start and could have taken an early lead when Giuseppe Rossi turned in the box and fired low towards the bottom corner, but former Levante goalkeeper Keylor Navas got down low to save. In the early stages Madrid looked as though they were still reeling from the derby defeat but they eventually grew into the game. Ronaldo was their biggest threat although lacked sharpness in front of goal, twice missing the target and once hitting straight at Marino. 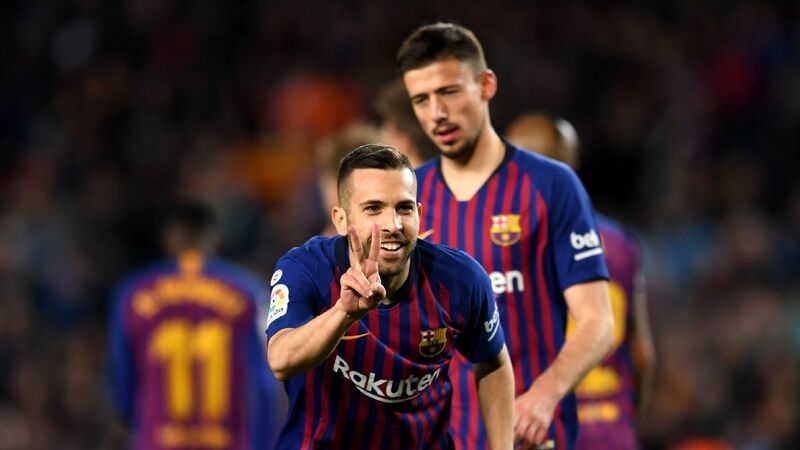 But he was able to open the scoring from the penalty spot when Valencia loanee Lucas Orban tripped Lucas Vazquez at the top corner of the area. 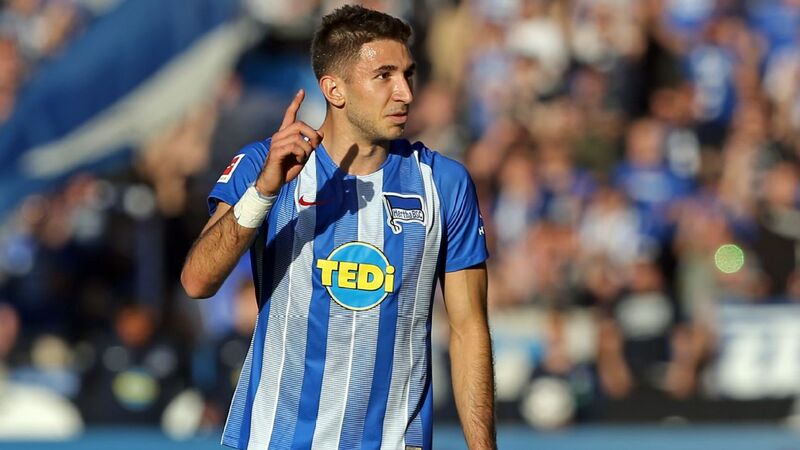 The Portuguese had missed his last spot-kick 10 days previously at Malaga but this time slammed the ball low into the bottom corner to score his 23rd goal of the season. 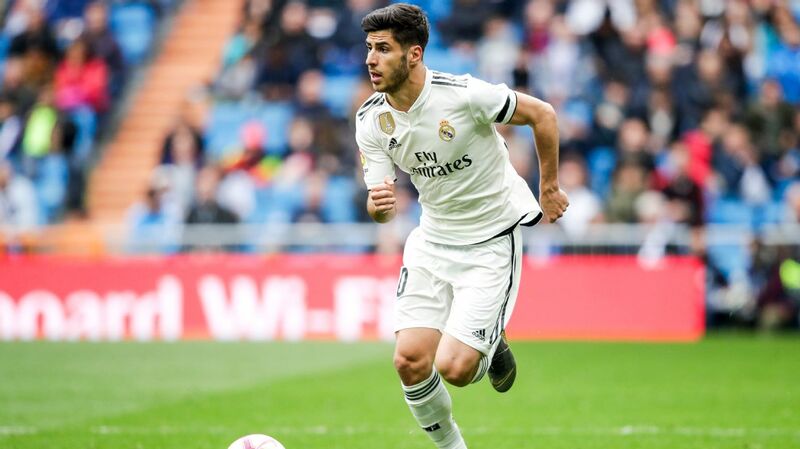 His temporary strike partner Mayoral inspired Madrid's next goal, letting fly from the edge of the area and hitting the post, the ball then bouncing off Marino and over the line. But Levante quickly summoned the strength to get back in the game. Deyverson rose to knock down a long punt upfield and Rossi held the ball up superbly, fighting off Casemiro and Raphael Varane before laying it off to the unmarked Brazilian, who cooly tapped into the near corner. 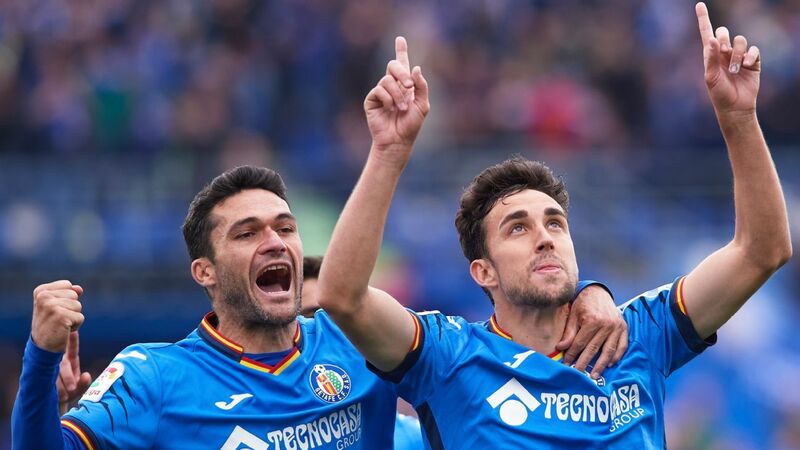 The second half witnessed little football to savour as Levante tried to scrap their way to an equaliser, their best moment coming from Ruben Garcia's distant effort that was repelled by Navas. At the other end Ronaldo was denied a goal from open play by hitting the near post from a difficult angle, prompting merciless taunts from the home supporters. 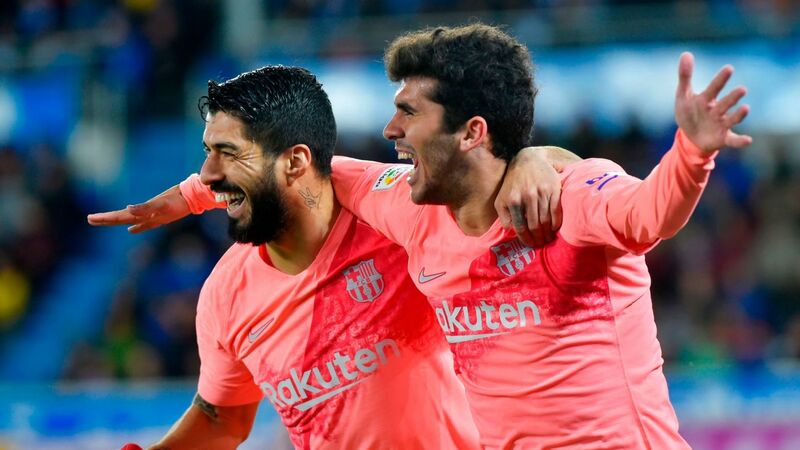 But the Portuguese got his own back by creating the third goal that killed off any hope of a late Levante revival, racing down the right wing and cutting the ball back for Isco to hook first time into the bottom corner. The midfielder barely celebrated the goal, though, a reflection on the low spirits in the Madrid camp.